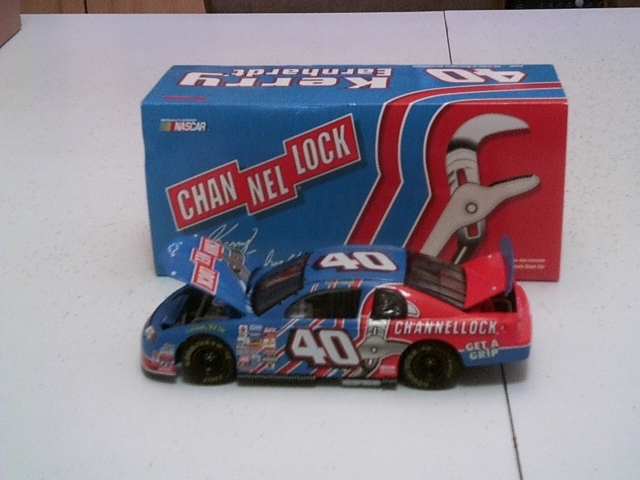 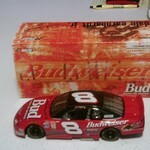 1:24 Scale 1999 Chevrolet Monte Carlo #40 Channelock Stock Car, Driver: Kerry Earnhardt. 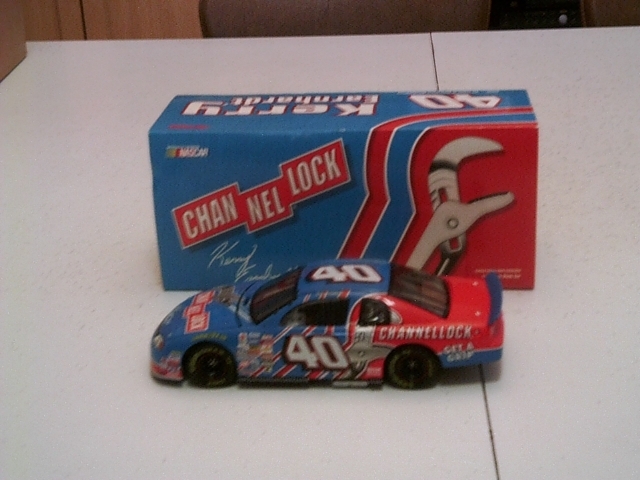 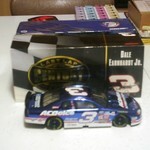 Diecast, Made by Action, Limited Edition (1 of 6,504), Mint Condition, Still in Box. 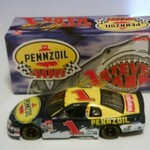 1-24 Scale 1999 Chevrolet Monte Carlo #1 Pennzoil Stock Car. 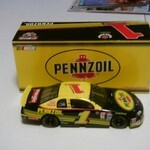 1:24 Scale 1998 Chevrolet Monte Carlo #1 Pennzoil Stock Car.